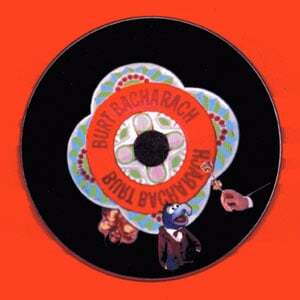 a selection of covers of the great burt bacharach. 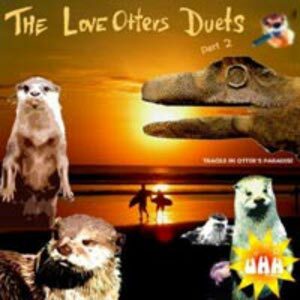 released on the vilain chien label. 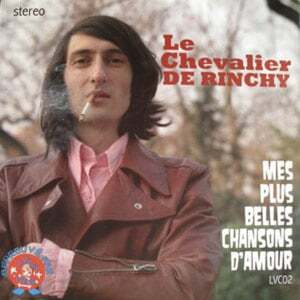 wonderful love songs by le chevalier de rinchy. edited and mastered by david fenech. 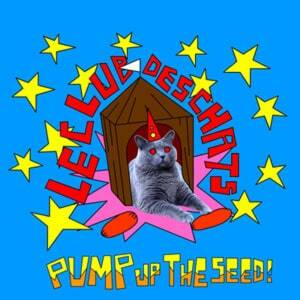 wonderful punk rock single by le club des chats. edited and mastered by david fenech.